VeggieTales is loved for its silly contagious and unforgettable music. This 2-disc collection is a Veggie fan must-have." This collection includes the first 50 Veggie songs ever released! 05. Oh No! What We Gonna Do? All The Songs! 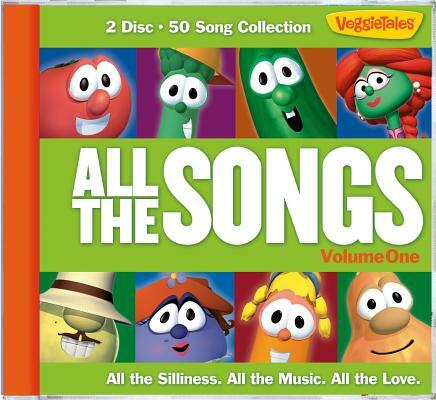 by Veggietales was published by Capitol in February 2016 and is our 20465th best seller. The ISBN for All The Songs! is 0820413116224. Reviews of All The Songs! Be the first to review All The Songs!! Got a question? No problem! Just click here to ask us about All The Songs!. Details for All The Songs!